On the 30th October 2010, the tropical island of St. Lucia was devastated by Hurricane Tomas. Many people have died and many are still missing. There has been widespread destruction and damage of the nations infrastructure and countless people have lost their homes, vehicles, businesses, livestock and property. The aftermath has resulted in a nationwide water and food shortage. Due to the lack of mainstream media coverage, this site has been created to keep people up to date and informed with news, pictures and video clips of the disaster, as well as plans for the relief effort here in the UK. There's also information on how you can assist in the process of aid for the people of St. Lucia. 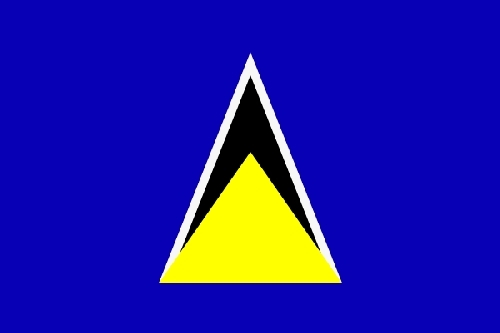 May God bless St. Lucia. Please click the flag to enter the site. The TCTK logo and The Concept The Knowledge are registered trademarks of TCTK. © TCTK Media 1991-2010, all rights reserved.